Quick post today as we head out the door a wee bit early for theMemorial Day weekend. While I will be taking a few days off from the blogosphere, I will be back next Tuesday with some new content! Before we are out the door I wanted to leave y'all with a few new Etsy favorites of mine. I hope you all have a fabulous long weekend!!! 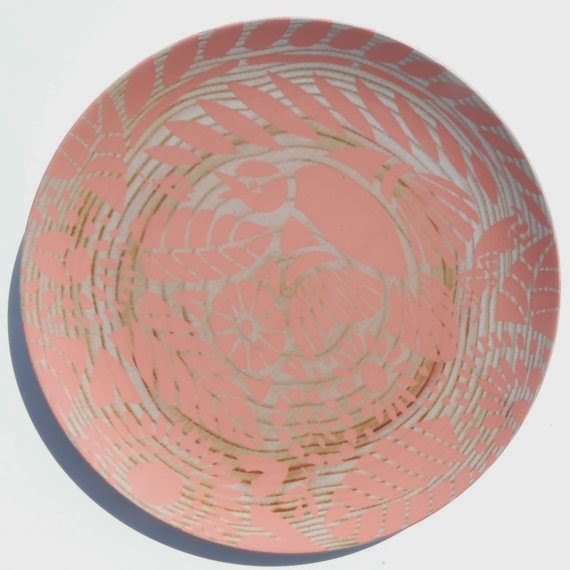 This Indian lace painted wooden plate is so beautiful, imagine the possibilities of setting a beautiful table with pretty patterns like this little lovely below. 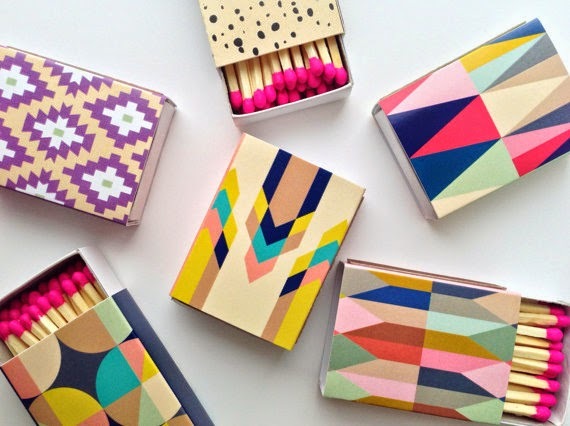 These fun printed matches stand alone as a decor. Would love a bowl of them on a fireplace mantle. 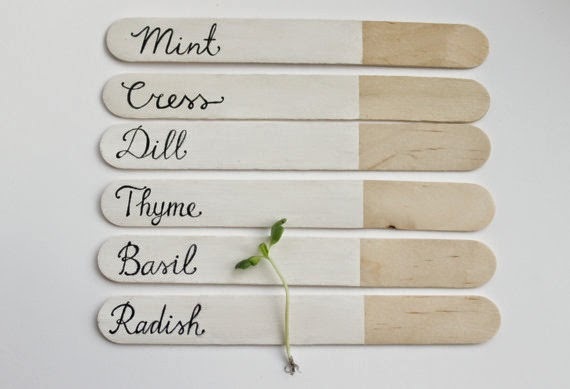 Planting just got a whole lot more organized and stylish with these markers to help decipher your greens from one another. 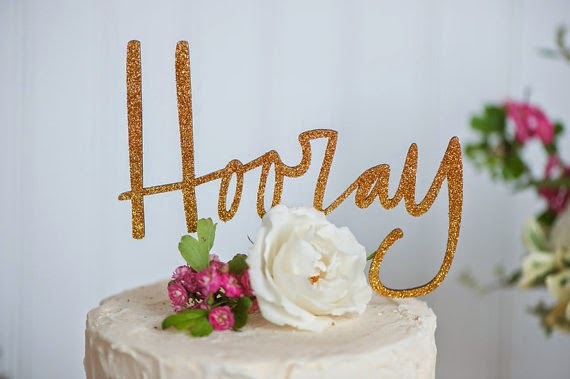 Hip Hip Hooray for this adorns cake topper - perfect for any soiree you are planning! So reminiscent of the stylish Lanvin necklaces that graced so many declotages this past Fall during fashion week. 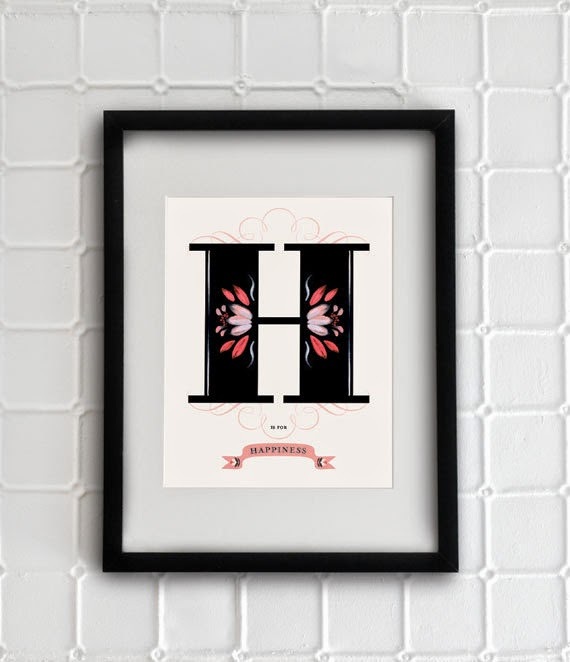 Would love a wall of these alphabet & number frames for a child's room. 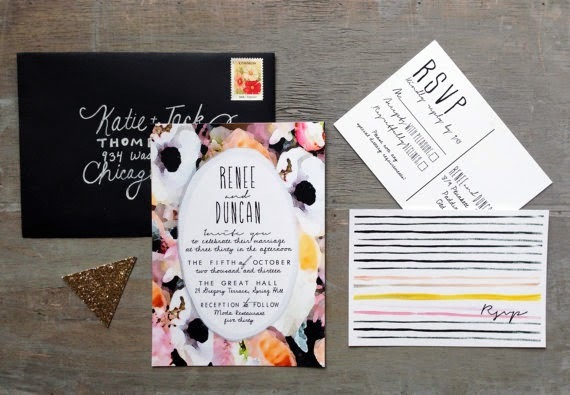 Watercolor doesn't always have to be soft colored pastels, I love the pops of black in this floral invitation suite that keeps the overall style a bit moody yet feminine. Remember when I featured these modern geometric drink stirrers? Well I revisited this favorite shop of mine and was totally smitten with her garland designs. 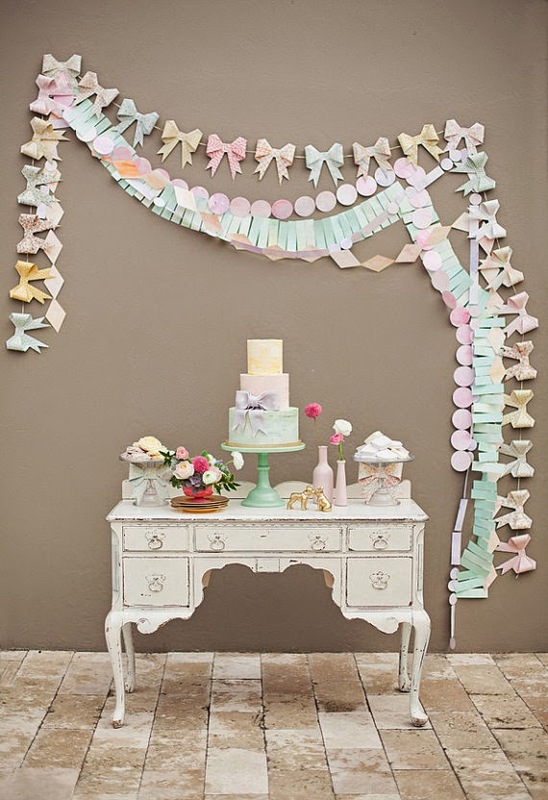 How sweet is this pastel bow decor for a baby or bridal shower!